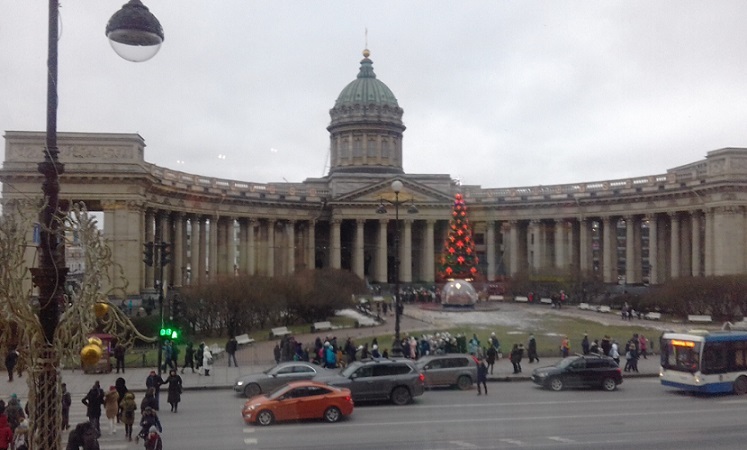 I am St. Petersburg private guide Maria. 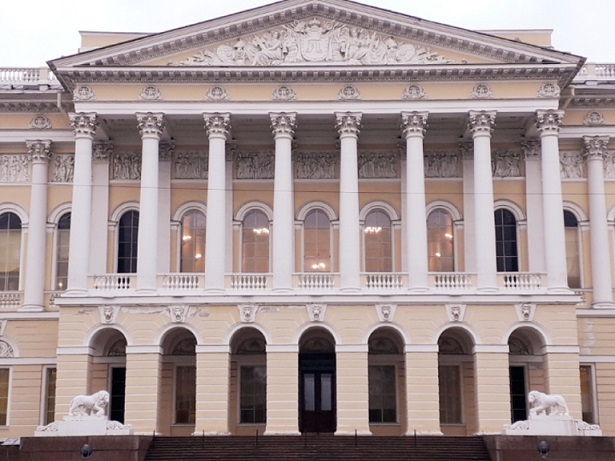 Graduated from the Theatre Academy in Saint Petersburg, Russia. I have the higher art historian education and certificate of the guides-interpreters school at Intourist. Our company is a team of experienced and licensed tour guides. 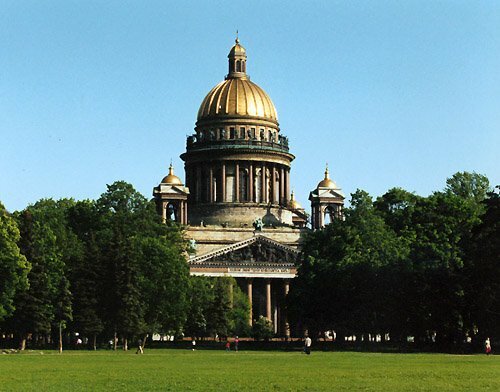 The best local guides will conduct fascinating personal tours of St. Petersburg and suburban parks and palaces for individual tourists and small groups. 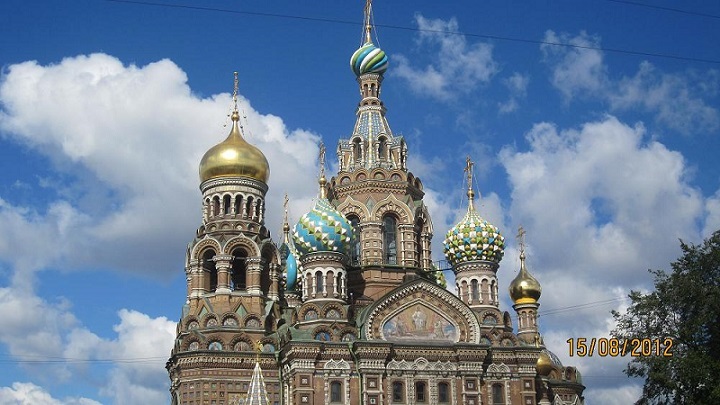 Our company St. Petersburg private guide is officially authorized to privide Visa-free shore excursions for cruise ship passengers for one, two or three days. We also organize Land Tours private ready-made or customized. 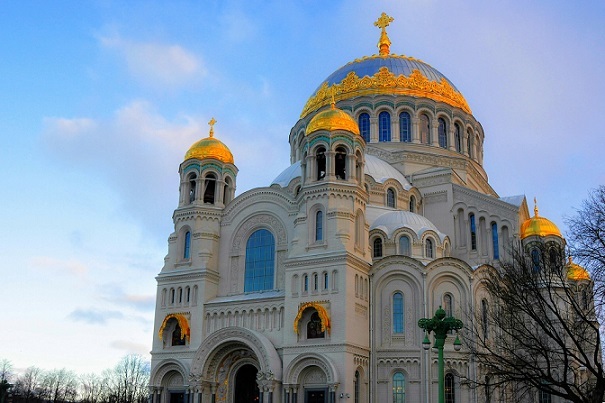 Excursion can pass in English, Russian, Italian, German, Spanish, French and other languages. Prices are given for the tours in English and Italian. All of us have been working in tourism for more than ten years. 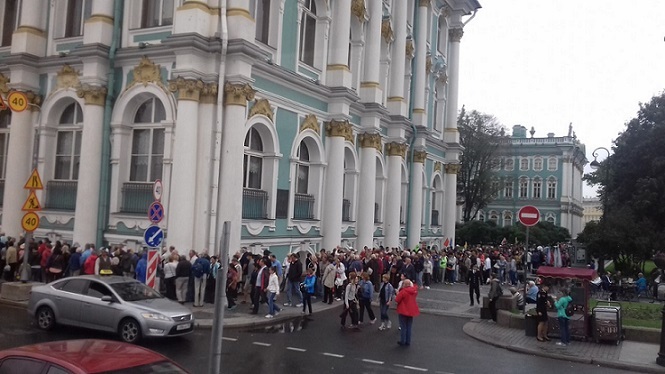 We have accreditation of Committee of Culture at administration of St. Petersburg. We love our city and would be glad to show it to you. Book he most popular tour. Please contact us if tou want to book this tour. Write the date of the tour, language, how many people, your wishes. We'll reply you soon. 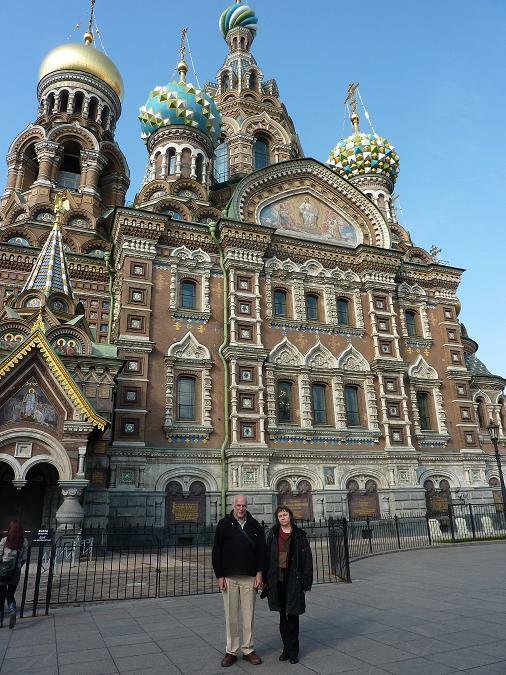 Bob Beemer - one of the most famous and respected sound engineers in Hollywood, who has been nominated for 7 Academy Awards and received Oscars for Dreamgirls, Ray, Gladiator and Speed.He was working on film Viy 3D in Moscow and decided to visit St. Petersburg. The city really impressed him, he had always camera with him and took pictures without stop. 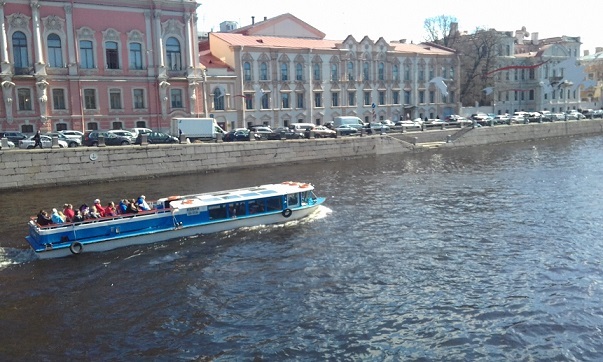 « I could not imagine that St. Petersburg is so beautiful. It's amazing city. I should turn back to make a movie here». 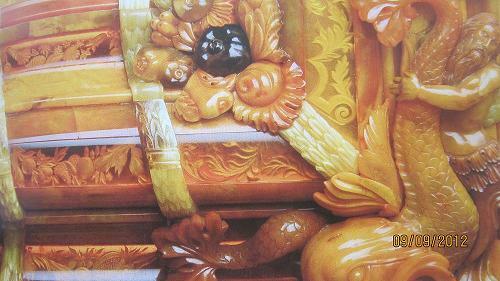 He was also inspired by the Hermitage. 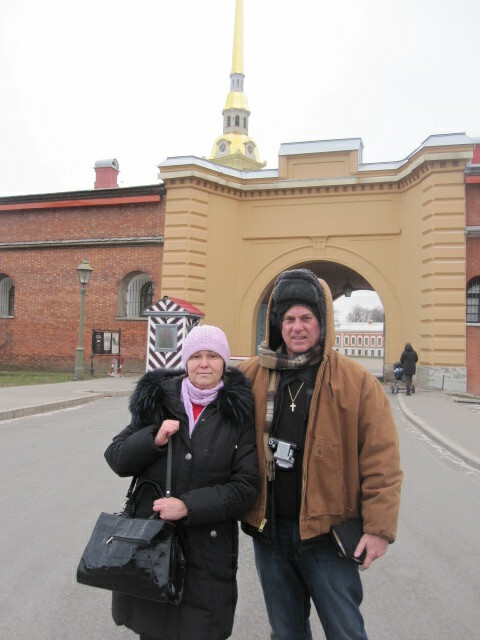 On the photo Bob Beemer visits Peter and Paul fortress, where members of Romanov dynasty are buried. 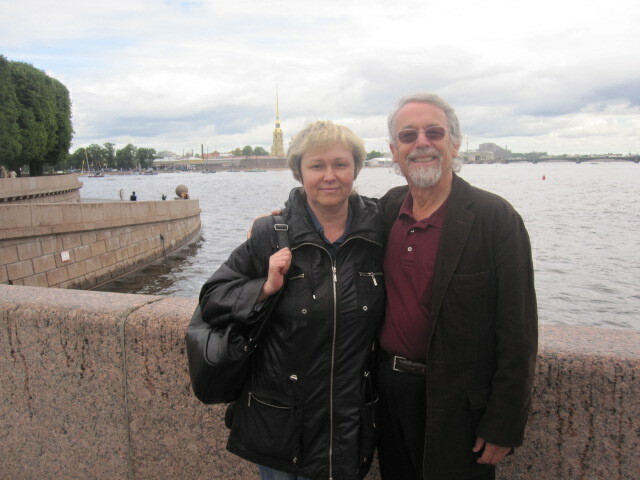 Neil Rackham the world famous writer and speaker on marketing and sales, author of many books three of his books have been on the New York Times best seller list and his books have been translated into 50 languages visited the city with Saint Petersburg private guide. 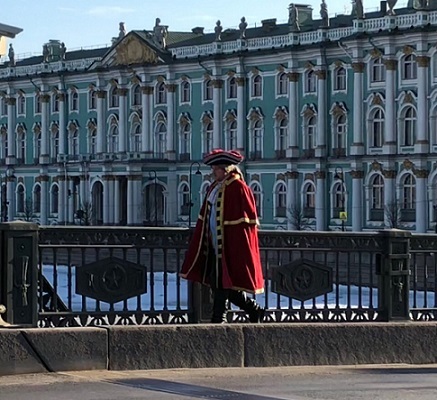 He was impressed by the beauty of the city and especially by the Hermitage. 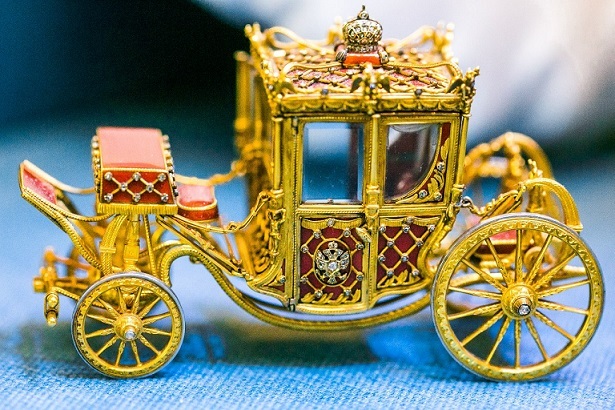 “I have seen magnificent palaces with stunning decorations and remarkable collections of arts in museums. But have not seen all this together. 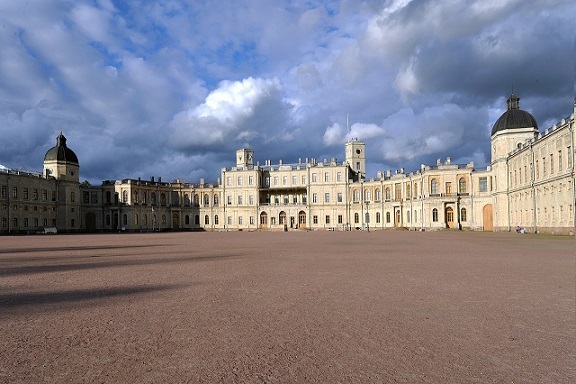 It's very rare to have all combined: the magnificent Palace with beautiful interiors and fine collection of works of art in it. This is truly wonderful. 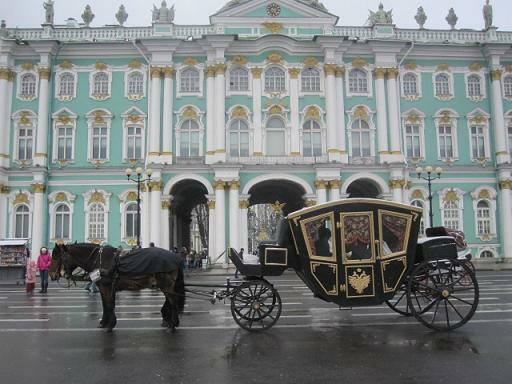 I’m impressed by the gracefulness of the Neva, harmony of its embankments, monuments and stunning mansions”. 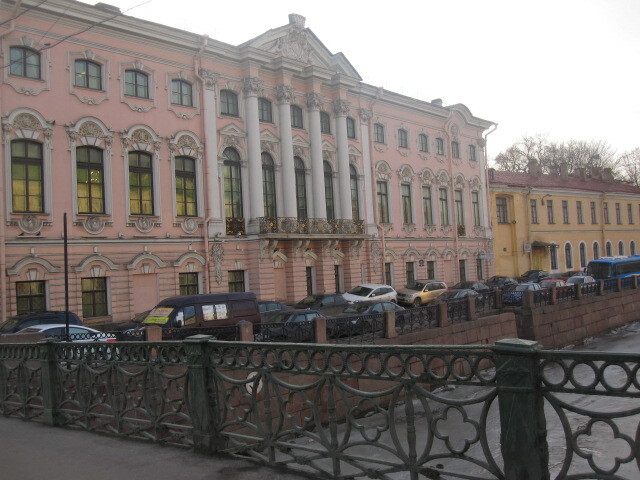 In the picture Neil Rackham is at Vasilievsky island, the largest of the city. This spot is called the arrow or point of the island. 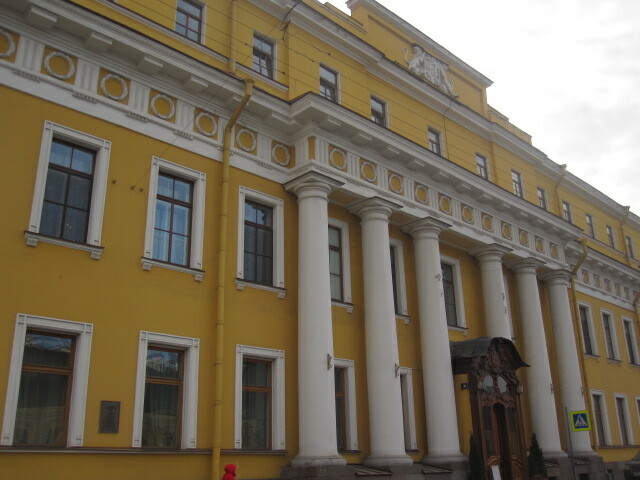 The commercial port was here in old times. In the distance there is the Hare's island and the fortress. "Hi Maria.Thank you again for your guiding duties. The tour was excellent. I have attached the two photos of us, outside the church. Regards. Neil Mccoy." Choose the tour and contact us. Please write the date of the tour, language, how many people, your wishes. We'll reply you soon.